"I love the energy, the shows and the people...always something exciting happening at TFAC!" 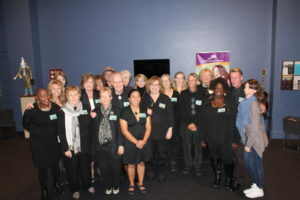 TFAC depends on volunteers to make the events we host an extraordinary experience for our patrons. Volunteers help out in many ways, from staffing the Box Office before a show, greeting patrons during events, helping with the technical aspects of performances, and much more. Regardless of your interest or availability, there's a way to get involved. Our volunteers have the opportunity to work events throughout the year. The number of events you work in a year will vary, depending on availability. Time commitment for any given event will generally not exceed 4 hours. Each time you volunteer at a TFAC event, you will be awarded points. These points can be redeemed for tickets to TFAC sponsored events. Tickets may be for yourself or immediate family, or the tickets can be gifted to anyone you chose. While you are working, your primary focus will be the task assigned to you. However, depending on the type of performance for that particular event, volunteers often are able to watch and enjoy the show. Review the Volunteer Manual for in-depth information for each role. Complete the interest form below to join TFAC's family of volunteers. You may sign up for a specific volunteer opportunity, or request more information for future events.  For more information, contact TFAC Volunteer Coordinator Robyn Rosenberg directly at 828-859-8322 ext. 210 or email robyn@tryonarts.org.